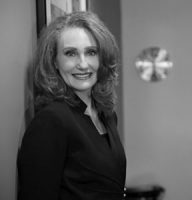 Jennifer Howe focuses her practice on family law matters including divorce, parentage, child support, parenting time, and post-judgment proceedings. Jennifer practices in Cook, DuPage, Kane and McHenry counties. Jennifer has worked in the area of family law for over ten years. She began her legal career in 2007 as a legal assistant working closely with family law attorneys. 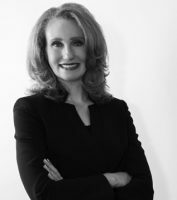 In July 2014, she joined the Waltz, Palmer & Dawson, LLC team and assisted the family law department while obtaining her law degree. In June 2015, she obtained her Juris Doctorate from The John Marshall Law School in Chicago, Illinois. She frequently made the Dean’s List while working full-time and received the Dean’s Scholarship from 2011 – 2014. 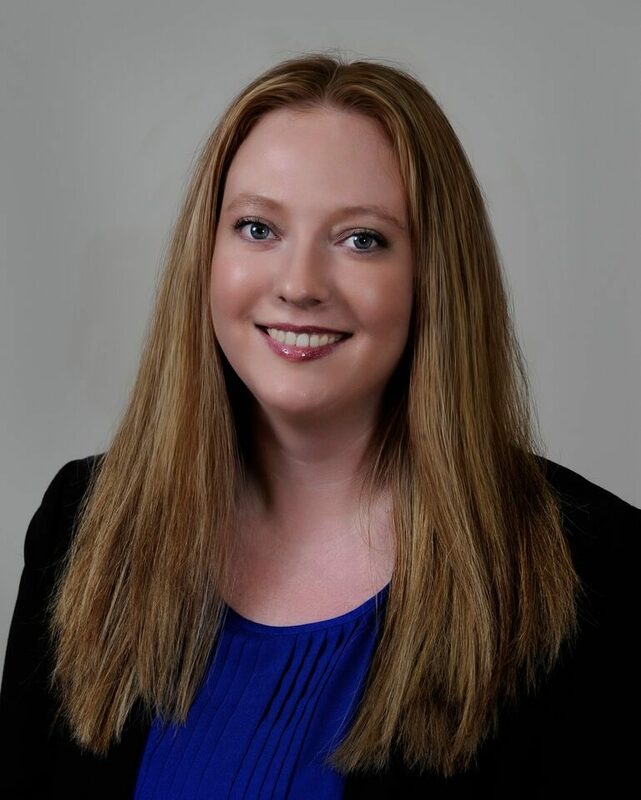 In November 2015, upon passing the Illinois State Bar Exam, Jennifer was hired by WPD as an associate attorney and transitioned seamlessly into her new role with the firm. In January 2018, Jennifer was selected to the 2018 Illinois Rising Stars list. Each year, no more than 2.5 percent of the lawyers in the state are selected by the research team at Super Lawyers to receive this honor. Jennifer prides herself on her ability to represent her clients appropriately depending on the individual client’s goals and the type of advocate needed in that particular situation. She has experience in all types of cases, from amicable, expeditious, cost-effective matters to highly litigious cases. She is comfortable negotiating a settlement agreement or arguing a case in court. She values her ability to communicate and work with her clients to achieve the best possible result during a difficult time. Jennifer has an eye for detail and strives to meet her client’s expectations. Jennifer is an active member of the Northwest Suburban Bar Association and is co-chair of the association’s Young Lawyers Committee. She volunteers frequently for the domestic relations judges at the Rolling Meadows courthouse as a courtroom facilitator. Jennifer is also a member of the DuPage County Bar Association. She is a certified mediator and obtained her certification from the Center for Conflict Resolution in Chicago, Illinois.